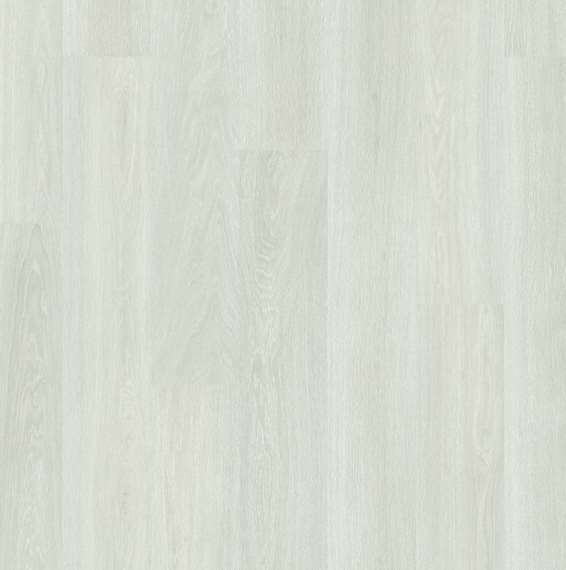 Elegant and practical, this Estate Oak Light Grey EL3573 transforms any room from average to gorgeous. 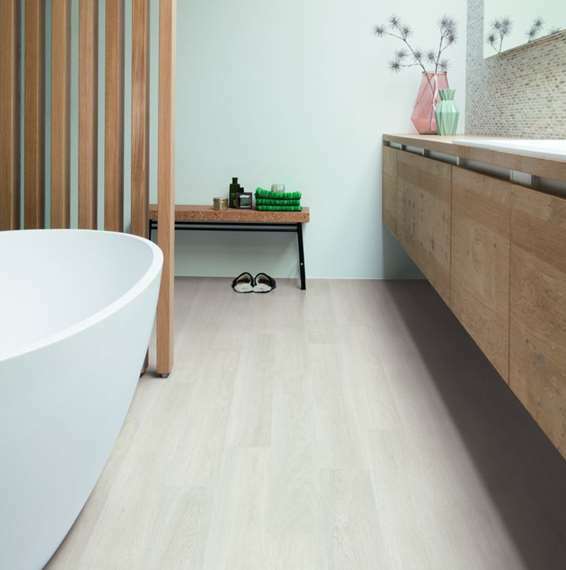 The realistic wood effect design reproduces the beauty of solid wood, but softens the grain textures to make the floor perfect for virtually any interior. 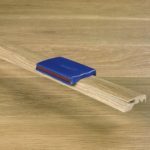 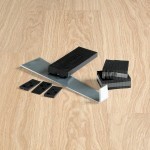 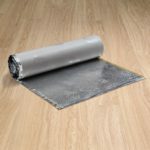 Easy to fit with the Click System, this laminate floor is also easy to clean and to maintain thanks to the sealed surface and Scratch Guard technology. 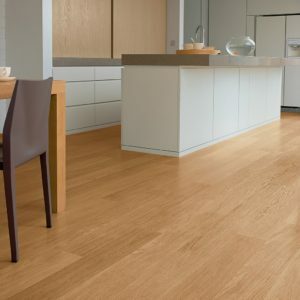 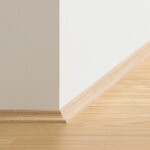 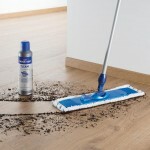 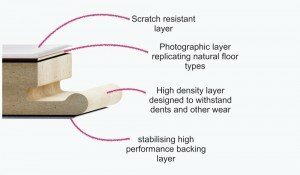 Backed by a 25-year domestic warranty, this Quick-Step floor is a perfect choice for any modern home.